How Can Cells Live Longer? Your contributions will support the continued research of Dr. Murat Acar and his laboratory at Yale University as they explore cellular aging and evolution with the goals of understanding, elongating, and strengthening cellular health and lifespan. Donations will help fund the annual $500K for Dr. Acar’s highly collaborative team of researchers and research equipments. By donating, you can be part of this groundbreaking research that will contribute greatly to boost cells’ lifespan and rejuvenation capacity! Several cell types in our tissues grow and divide for a finite number of times before they die. The total number of division events a cell undergoes is termed as replicative lifespan. When genetically identical cells are followed under the microscope, they often display differences in their lifespan. Scientists led by Dr. Murat Acar, of Yale University, have developed and are using a state-of-the-art microfluidics platform to automatically monitor the aging of single cells to understand how cells sharing the same environment can be different in terms of their lifespan and other key phenotypes that they display. Using the baker’s yeastSaccharomyces cerevisiae as their model organism, Dr. Acar and his interdisciplinary team of scientists are applying a combination of experimental and computational tools in their research. Yeast is a single-cell organism that divides as fast as every 90 minutes. Since a number of genetic and cell-biological processes are commonly shared between yeast and human cells, many results from Dr. Acar’s studies will be translatable to human cells. Typically, laboratories in life sciences are either experimentally or computationally oriented. The Acar laboratory possesses a rarely-seen, hybrid quality due to its multidisciplinary team of researchers working under the roof of the same laboratory on a daily basis. This facilitates the application of several different experimental and computational perspectives on challenging scientific questions. Dr. Acar and his team aim to elucidate specific genes, proteins, and gene networks that, when re-programmed, can make cells live longer and healthier. Murat received his B.S. degree in Physics from Bogazici University in 2000, and his Ph.D. degree in Physics from MIT in 2007. As a graduate student at MIT, Murat studied feedback regulation and genetic noise in gene networks. After completing his doctoral studies, Murat moved to CalTech as a CBCD Fellow at the Center for Biological Circuit Design. Using baker’s yeast as an experimental model organism, he studied dosage compensation in genetic circuits. Following his postdoctoral studies, Murat joined Yale’s Department of Molecular, Cellular & Developmental Biology as an Assistant Professor in 2012. 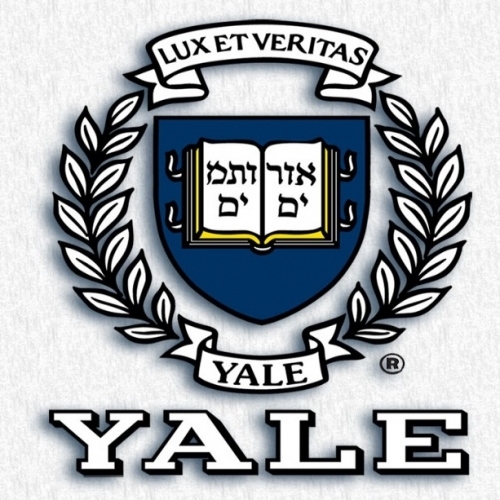 He is also a faculty member at the Physics Department, as well as a member of the Yale Systems Biology Institute. 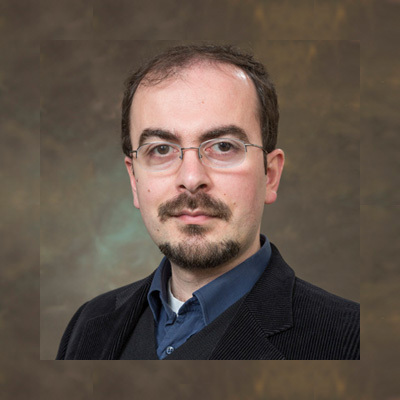 Murat has received several awards and honors for his research, including a 2014 New Innovator Award by the NIH and a 2013 New Scholar in Aging Award by the Ellison Medical Foundation. Being a scientist is a lifestyle for Murat. Having had a formal education in Physics and having developed hands-on research experience in experimental Systems Biology, Murat’s research program benefits from being able to design and use custom-made experimental platforms and computational models. Together with his team of interdisciplinary researchers, he loves pursuing and solving long-standing research questions by applying innovative ideas to them. Murat’s current research interests are in the areas of cellular aging and evolution. He is passionate about understanding how single cells age and how evolution operates at the gene network level. He firmly believes that watching the real-time aging and evolution of single cells will let us find out clever ways to perturb and control these processes, which will result in having cells that can live longer and healthier.